Nice work has been done on the deprecation of Ember.String utils, starting off with updates to the documentation and a cleanup of related tests. Many thanks to @Serabe and @locks for working on this. Also, the 2.15 version and the 2.16 beta of Ember have been released just in the past week. The latest release cycle brings exciting new features to the community which aim to make your developer life even easier - you can read more about the changes regarding Ember CLI, Ember Data and Ember itself in the official release blog post. 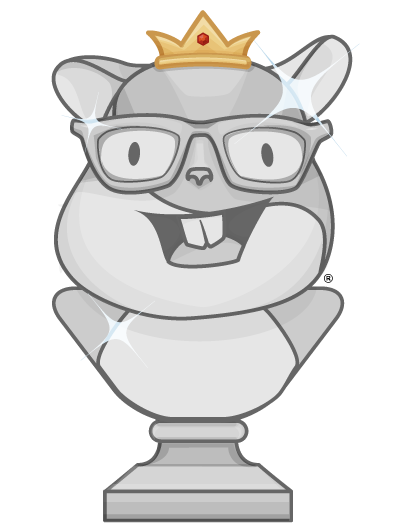 This week also marks the beginning of the Glimmer mono repository which contains all application-level Glimmer packages as distinct modules. Starting off with the @glimmer/application, @glimmer/component and a few other packages, this repository will grow with more modules which are waiting to be migrated in the future. You can read more about the changes in the PR and many thanks to @chadhietala and @tomdale for working on it. the feature for automatic upgrades in Glimmer apps via ember init. Many thanks to @chadhietala, @chancancode, @mixonic, @tomdale and @wycats for working on these features and improvements. This week the debut of Ember CLI’s new dependency, broccoli-assembler, continues the path to a more flexible build pipeline for CLI users and unlocks the potential for other exciting features in the future, including the ability for JS module tree shaking, or the usage of asset optimizers. You can read more about this feature in the introducing PR here. Many thanks to @twokul for working on this feature. Also ember-fetch, the Ember compatible polyfill for the Fetch API can now shine with a handy Changelog summarizing all major changes since the v3.0 release. Many thanks to @nlfurniss for adding this improvement to the project. 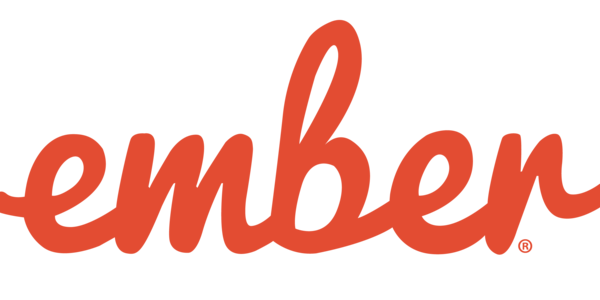 The Ember JSONAPI docs allowing to serve data around Ember documentation to other consuming apps and websites was improved by a bug fix regarding its code examples. Full file paths to the modules described in the code blocks are now displayed. Many thanks to @akashdsouza for working on this fix.